Jumia Egypt has long lasting high-quality shoes for men for different occasions. Choose from formal, casual shoes and even sports shoes. Whatever type of shoes you are looking for, we guarantee that you will find it here in our rich collection of shoes for men. We have men shoes in different colors including black, brown, tan, gold shoes or whichever color you need to match your outfit. You can explore a lot of shoes brands @ Jumia such as Trojan shoes , Varna Shoes , Shoeroom Shoes , and H&M Shoes with affordable prices. Discover our wide section of men shoes including men sneakers from some of the best designer brands such as Nike shoes , Under Armour shoes and Tauntte shoes , so if you are looking for running shoes, they make a perfect choice. Check out the casual shoes from moccasins, slip-ons and ankle boots. We have the perfect sandals for taking short walks in the men sandals and slippers catalog. Also, buy flat shoes and basketball shoes from Jumia Egypt. Buy men shoes online from Jumia Egypt where you will find all types of shoes be it casuals like vans shoes or formal like the oxford shoes. Choose from some of the best brands including Active Shoes , Adidas Shoes , American Eagle Shoes , Skechers Shoes , and Diadora Shoes . 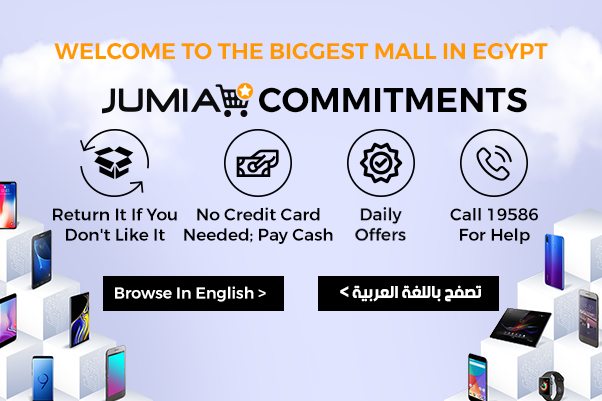 with amazing prices from Jumia Egypt.